Magic is best when you play with friends. Invite some friends to form a Team. Then find some other teams and form a League. Let Team Magic League handle the rest. Create a schedule of your matches. Find the best time to play. Keep track of individual stats. Don't like playing in teams? 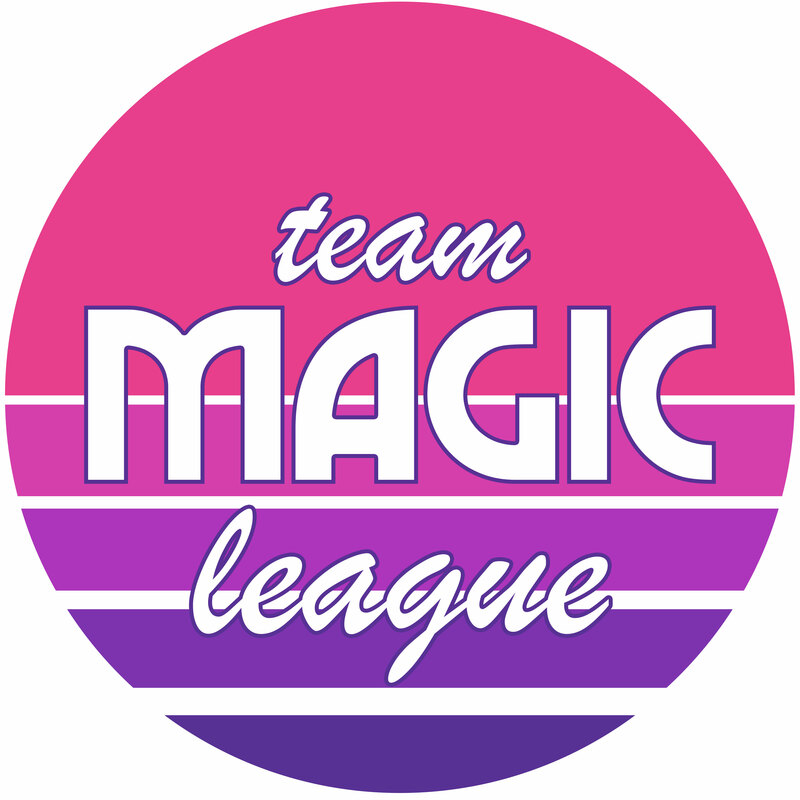 Don't worry, Team Magic League supports individual leagues as well! Create your own Team Magic League now!